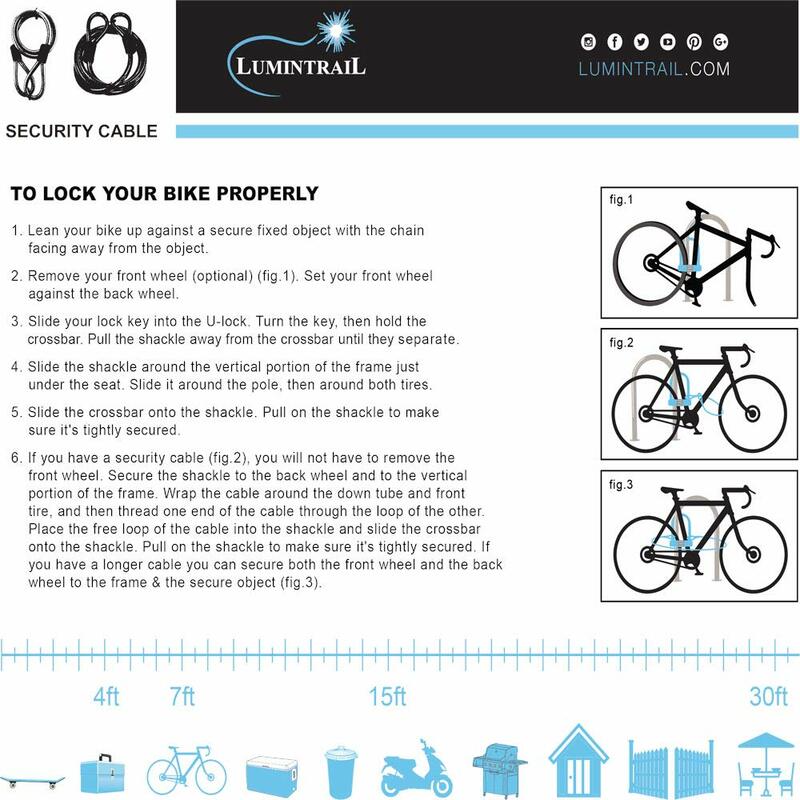 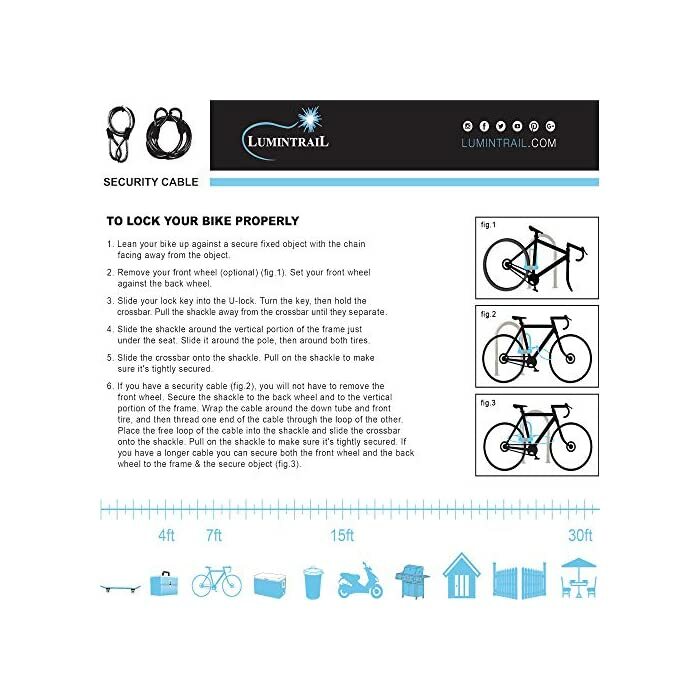 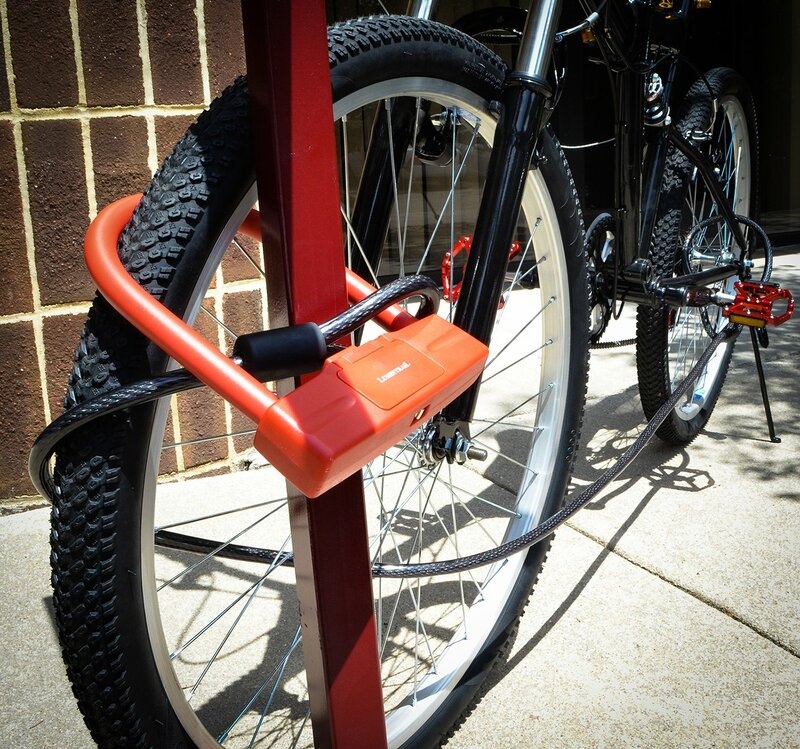 The Lumintrail looped end cable is an ideal resolution for safeguarding your bicycle or securing other valuables against theft. 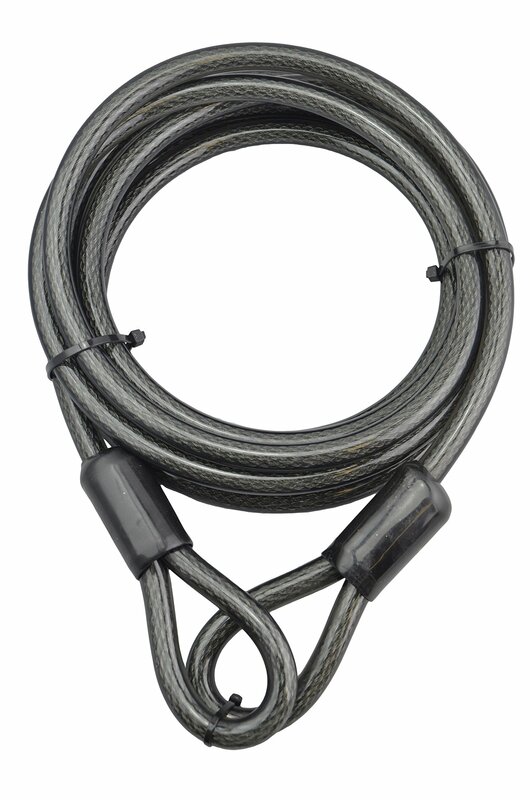 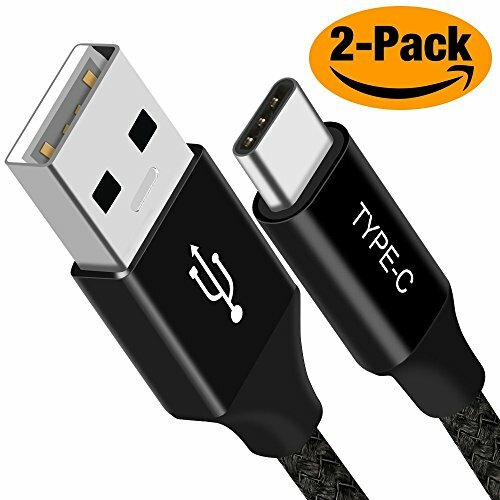 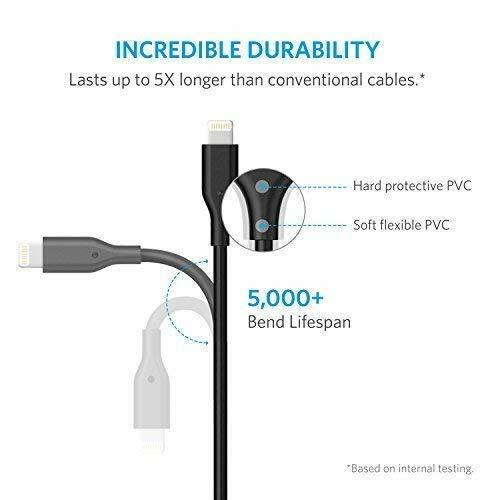 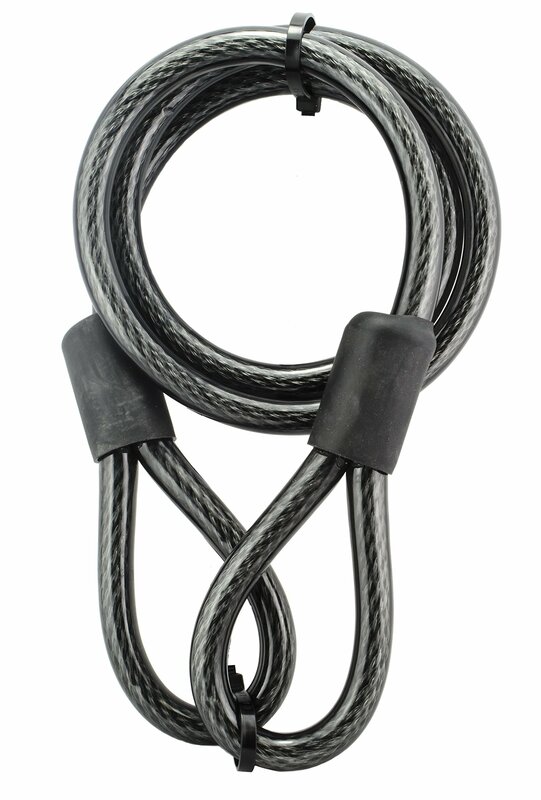 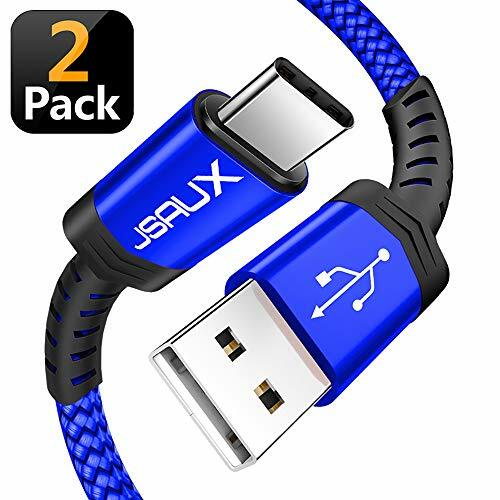 The flexible braided steel cable supplies sturdy cut resistance and maximum strength. 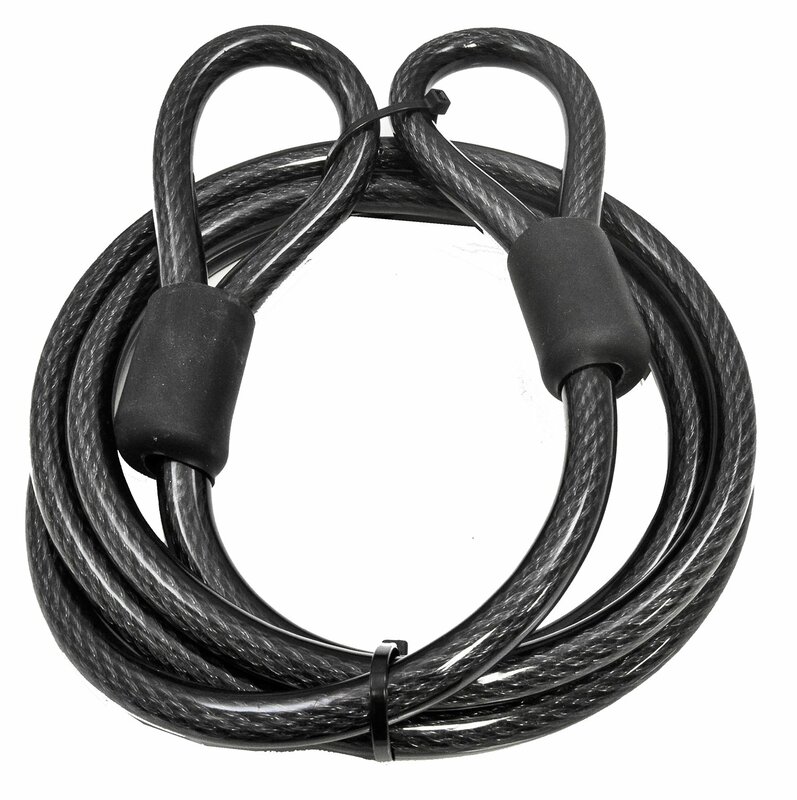 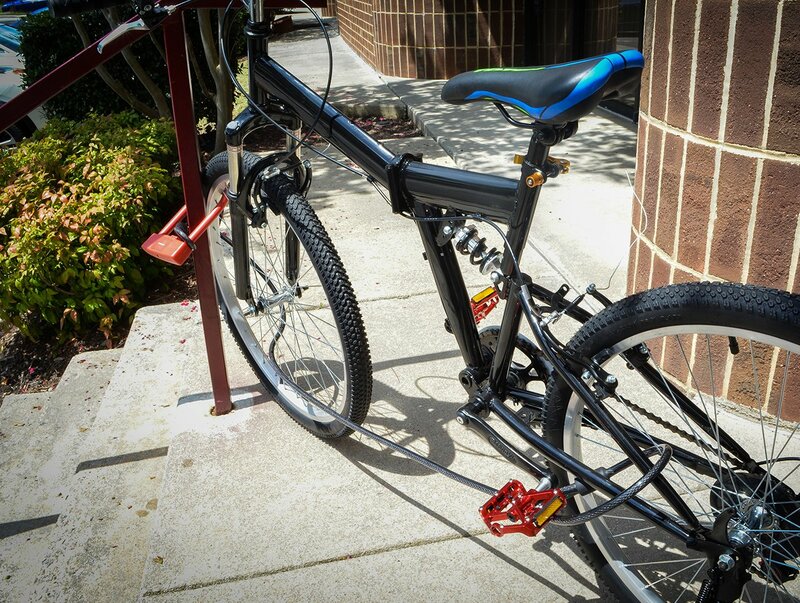 Double-looped ends allow to be used with pad-locks, u-locks, or disc-locks.